I have just recently sold this listing at 13 - 5988 Blanshard Drive, Richmond. 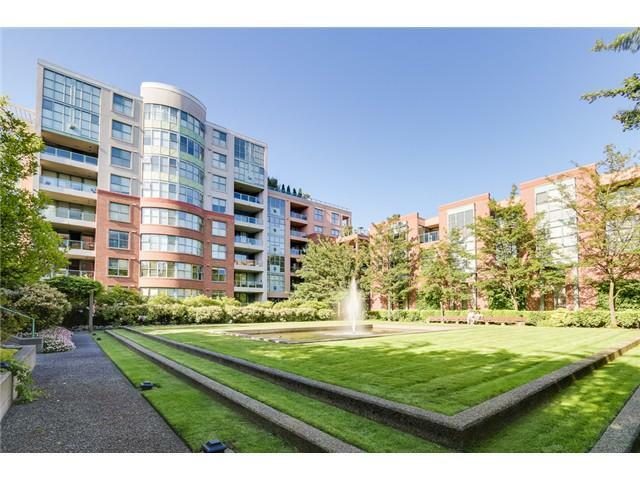 I have just recently sold this listing at 203 - 1545 W 13th Avenue, Vancouver. I have just recently sold this listing at 527 - 4078 Knight Street, Vancouver. 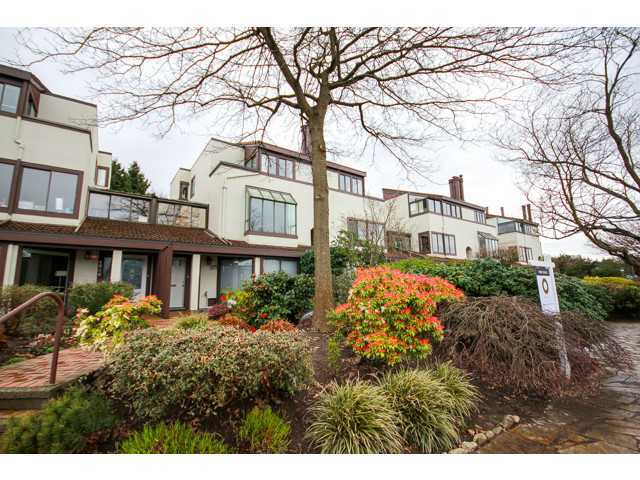 I have just recently sold this listing at #116 750 W 12TH AV, Vancouver. 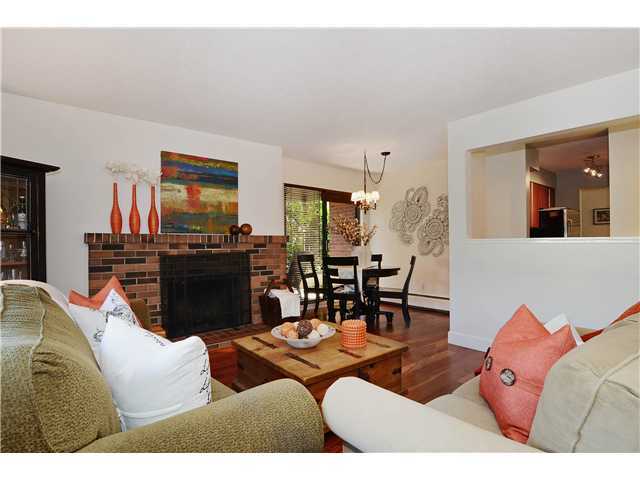 I have just recently sold this listing at # 203 3133 CAMBIE ST, Vancouver.